Cappuccino machines are popular among latte and espresso aficionados. With this kind of coffee maker at hand, you can make a cup of hot drink in one press of a button, because they have an automatic frothing system, which provides the right amount of milk froth. Many appliances have a frothing pitcher, which you can put in a washer. You can remove it, pour milk in it and put it in your refrigerator. Thus you can prepare milk for coffee only and store it separately. Every time you want to have a cup of hot milk drink, you take it out of the fridge and make your favorite drink. Most such pitchers are designed for effective frothing and feature a crema density adjustment function. A one-touch cappuccino machine may feature a frother tube instead of a frothing pitcher. The tube should be put in a milk container, or you can use a tetra pack right from your refrigerator (it is better to use high-fat milk with 3% of protein stored at 4 to 6°C). Many coffee lovers find containers with a tube more convenient than built-in pitchers. The whole system works in a fully automated mode. In other words, the machine operates it independently, as it launches it at a set time and controls the amount of froth. There is no need to move the cup. The machine will make froth and add a portion of espresso to your drink. 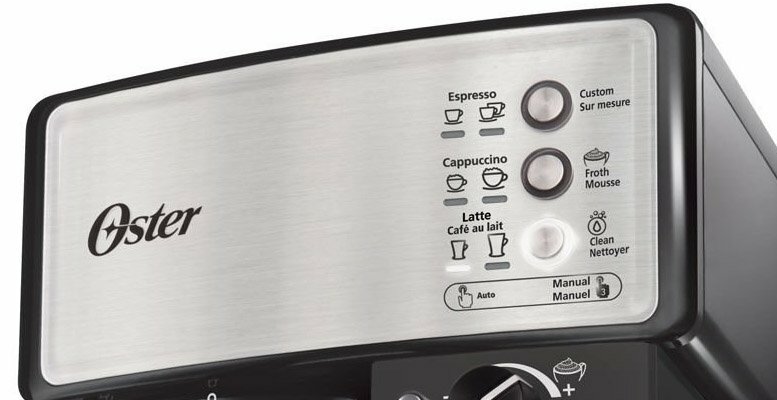 Finally, you get an opportunity to make fine-froth milk drink and/or latte in just one touch of a button. This is the principle a ‘one touch cappuccino machine’ gets its name from. 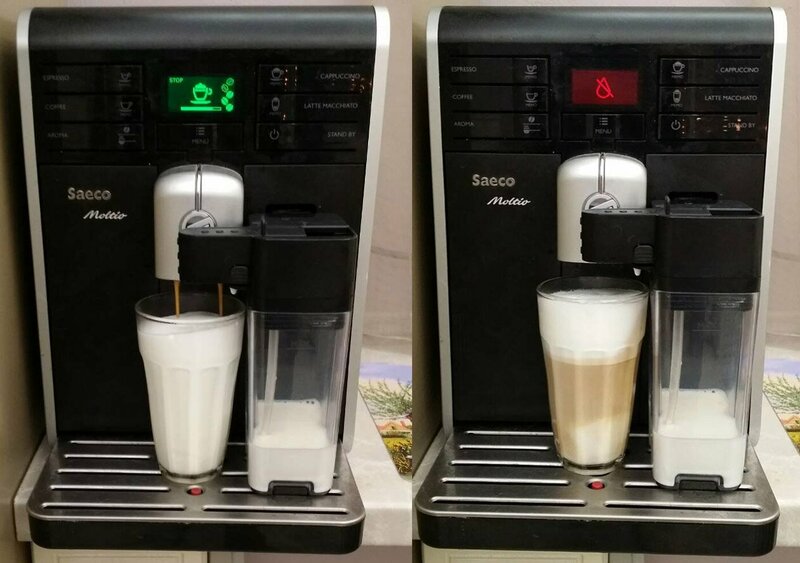 Cappuccino and latte are brewed in a fully automated mode, and buttons memorize a set number of portions.